Did you know that we crafters have a Robin Hood of our very own? We do and his name is Ned Ludd. He didn’t rob people and I don’t think he hooked up with any Maid Marrian types. But he was a beloved folkhero for middle class workers that supposedly lived in Sherwood Forest. 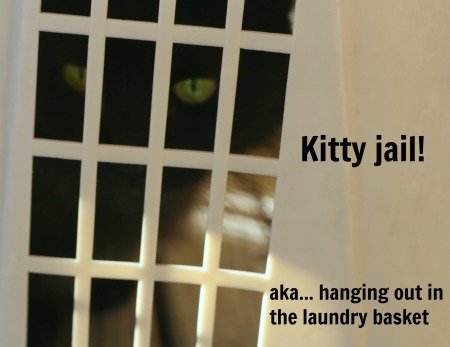 He snuck out into the night and smashed up knitting machines and spinning jennys and powered looms. So today I’m telling his story and the story of the real-life Luddites. The Luddites were either rebels, heroes, labor-rights advocates, criminals, drunkards, or technophobes. They have been called all of that. Specifically they were men in parts of England who organized themselves and performed acts of sabotage in the early 1800’s. Their targets were textile factories. They broke into them, smashed up all the machines and sometimes burned them to the ground. 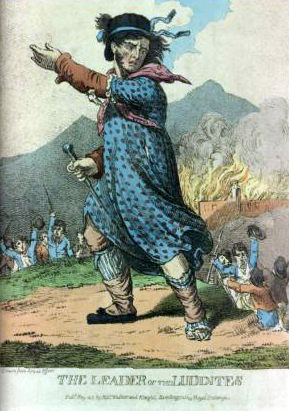 The Luddites took up the legend of Ned Ludd. He became their public face, their leader. Letters and declarations and demands were signed “King Ludd”. Ned Ludd was given jokingly given credit for every act of sabotage. The British government didn’t consider it to be a joke. Wealthy factory owners were loosing money and the government was loosing TAXES. Plus socks were not getting made. We may laugh and shake our heads but this rebellion was so disruptive that the British government sent more troops out to deal with the Luddites then they sent to the Duke of Wellington when he fought the Peninsular War. Kick back and enjoy the story of these truly subversive crafters and their (probably) mythical hero. 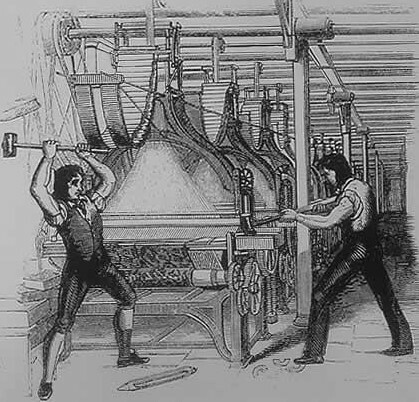 The Luddite Link – a source of information on the Luddite movement in West Yorkshire provided by a cooperative of universities, museums and libraries. Want more Spinning in Cowgirl Boots? I love to spin and I love to ramble. Sometimes I do both. Here are my other Spinning in Cowgirl Boots posts. 10 Comments on "Spinning In Cowgirl Boots – Ned Ludd and the Luddites"
Jenn your comment section is very weird. Sometimes I have to log in and sometimes not. I know and I’m sorry. I’ve been working on this comment section today. At this moment it is my least favorite thing in the whole world. Not to worry. You will get it all straight. Love the story and the spinning. I look forward to these special posts. I’m kind of a closet history buff anyway. Thanks for both. Love the story and the video! I look forward to these special posts. I’m kind of a closet history buff. Watching you spin is facinating. Thank for both. You are very welcome! 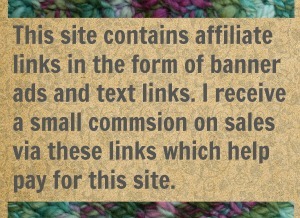 I have always been fascinated with textile history and these are kind of my favorite posts. I happy i found an audience for them. Sorry about my double post. I check after the first one and it wasn’t there so I did it again. My internet has been running at a snail’s pace for 2 days so that was prpbably the problem.